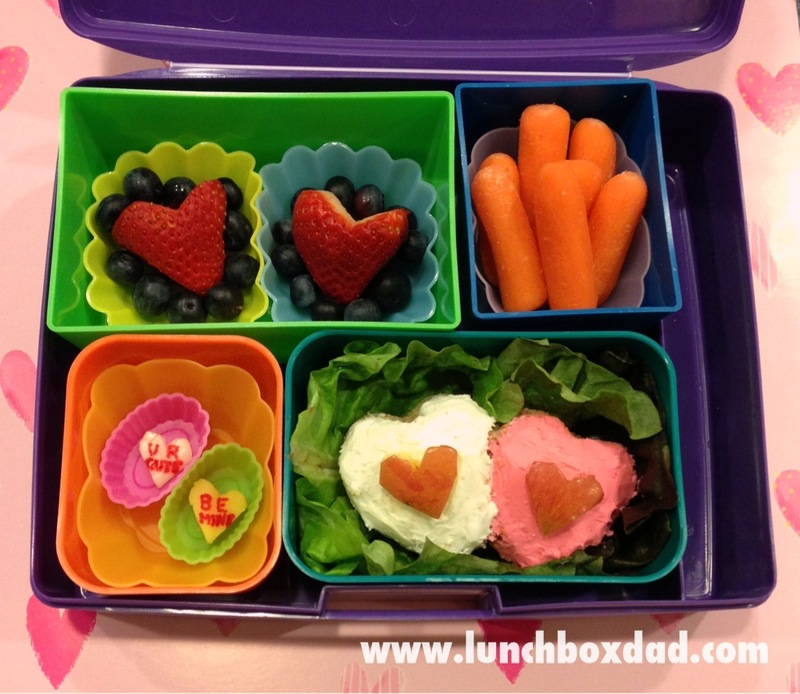 Lunchbox Dad: New Throwback Thursday Lunch and Linkup! Starting today, I am beginning a new "Throwback Thursday" lunch post linkup. I will bring back one of my lunches from the past but I also want to give everyone else a chance to post their fun meals as well! The rules are simple. Anyone can post their fun lunch, but it has to be at least 6 months old. Not the lunch itself, the post. A 6 month old lunch would be gross and no one wants to see that. So dig up those old pictures and post them for everyone to see. Please share the linkup on your social media networks as well so everyone can join in the throwback fun. A Valentine's Bento! The original post and recipe can be found HERE. Love your throwback idea, and love that you had to clarify it was an old post, not an 'old' lunch! Ha! Jacey, the badge will be coming any day and you will be able to post here pretty soon since you started at the beginning of the school year! Glad I finally got around to actually doing it. Thanks for being part of it Diana! Thanks for hosting! What fun to look back at lunches from long ago. It is very fun to look back at other people's awesome lunches! Awesome seeing all of these lovely lunches especially the ones I hadn't seen before. Great idea! This is so awesome! thank you for hosting this! what a fun way to revisit great lunches! No problem Ming, thanks for being a part of it! Thank you for hosting this awesome linkup!! Great idea, thanks for hosting! No problem, this will be fun!